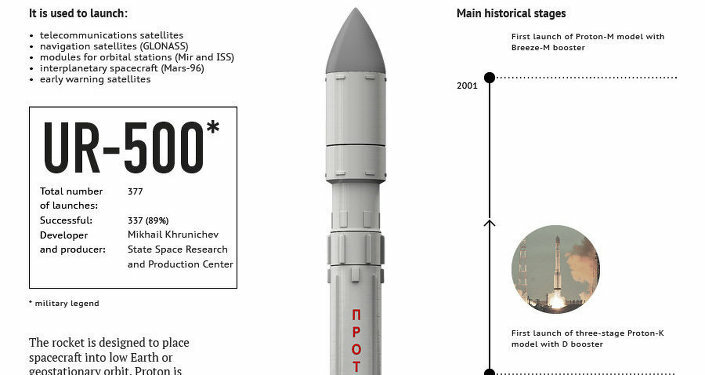 A Russian Proton-M rocket carrying a US telecoms satellite lifted off on Friday from the Baikonur space center in Kazakhstan, said a spokesman for the Russian space agency Roscosmos. “The separation of the satellite from the Briz-M upper stage is expected at 7:19 a.m. Moscow time (3 a.m. GMT),” Sergei Gorbunov said. 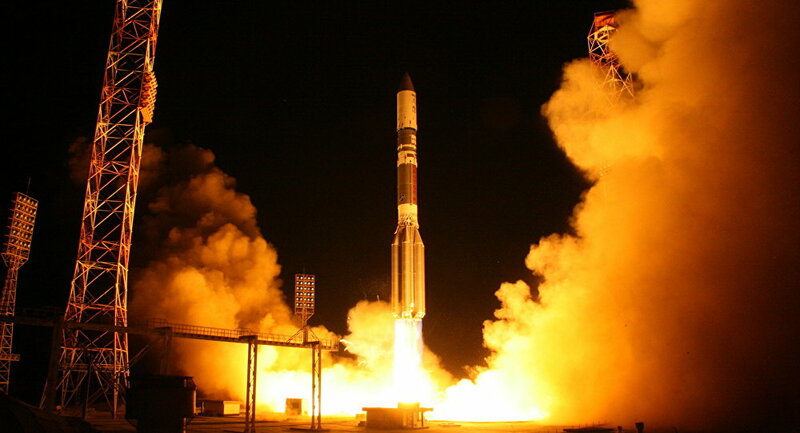 The six-ton satellite, which has a service life of 15 years, “will help with the delivery of commercial-free music and premier sports, news, talk, entertainment and Latin programming, traffic and weather to more than 25 million subscribers,” according to International Launch Services (ILS), the operator of Proton launches.